The Body-Feedback testing techniques and treatment approach were developed out of pure necessity. I needed to ensure I was providing the best possible holistic treatments for my clients. While in acupuncture school, I had studied several different styles of acupuncture; over time I merged these together into how I practice today. Individually, each of these styles proved effective when the correct diagnosis was used. Together they make a powerful diagnostic system. 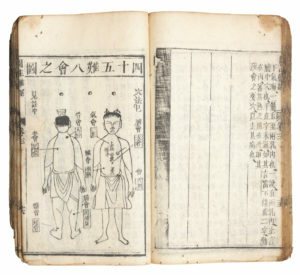 Four-Point Korean acupuncture prescriptions which are based on the relationship of the five elements. As with all new acupuncturists, and before I developed the Body-Feedback system, I struggled for a time with getting the exact diagnosis right. Prior to becoming an acupuncturist I worked as an accountant. For fifteen years it was drilled into my head to always check my work for accuracy. While in acupuncture school, I naturally gravitated to the Japanese-style treatments because they offered a system to check the effectiveness of the point selection using palpation techniques. I personally found the palpation style treatments highly effective and the results long-lasting. When just starting acupuncture school, I attended a class taught by Nicholas Lacarrubba that combined applied kinesiology techniques–sometimes referred to as muscle testing–to identify imbalanced meridians. This technique was based on the four-point Korean acupuncture points. Nicholas had studied acupuncture in Japan, and he combined this training with the applied kinesiology testing created by chiropractor Dr. George Goodheart. After class, I received one acupuncture treatment from Nicholas and felt its long-lasting effects in many areas of my own health. I then attended a class taught by Kiiko Matsumoto that changed my health dramatically. I had suffered a severe head injury during a head-on highway collision at age twenty-five that left me with unstable blood pressure, unstable heart rate, severe insomnia, night sweats, stuttering, and stammering for over seven years. During this class Kiiko supervised my treatment. As a result of the treatment, my heart rate and blood pressure stabilized, I stopped stuttering and stammering, and I slept better—after seven years of having experienced symptoms. These results have held for over fifteen years now. I knew at this point I was going to study and master a palpation-based treatment style. When first starting out in practice, I found it much easier and highly effective to adapt the applied kinesiology-type testing for the acupuncture meridian system. I used adapted muscle testing in combination with the four-point Korean acupuncture-based treatments and then added in TCM or Kiiko-style additional points. I then further simplified the four-point Korean acupuncture approach by rearranging the steps and always confirming the accuracy of the treatments with Body-Feedback muscle testing for each client. 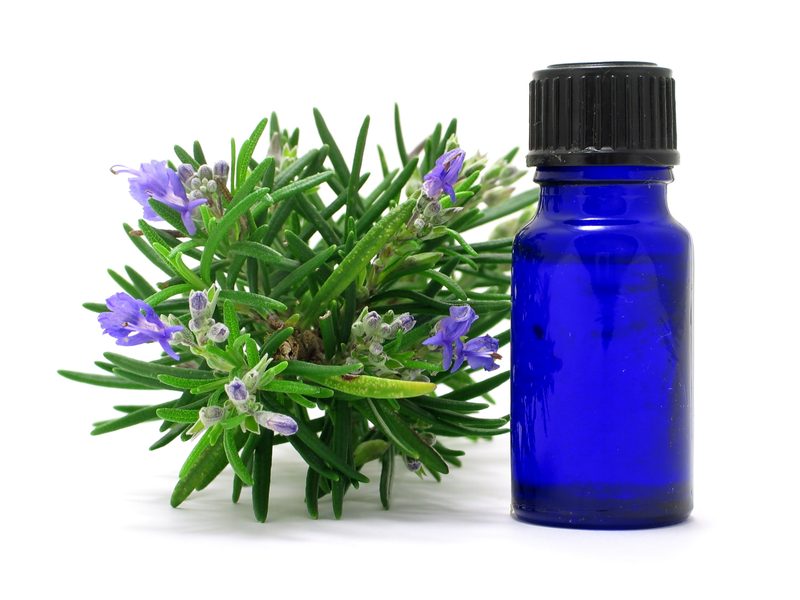 After seven years in practice, I began to integrate essential oils into my treatments. I struggled with which company to use and which oils would work best. I quickly realized that I could test essential oils by first smelling them and using the adapted applied kinesiology methods to assess how they shifted the meridian system prior to applying them. I tested seven or eight different manufacturers’ oils over the next twelve months and decided upon a brand that tested consistently well and was approved by the FDA for internal use. Over the next five years of testing oils with almost every treatment I realized that certain oils tested well for particular acupuncture point prescriptions based on the Korean four-point system. My clients reported better treatment results after adding the oils to the treatments. After testing oils an average of 200 treatments per month for five years (over 10,000 treatments), I created the meridian-balancing essential oil blends and the organ-supporting blends that I still use today in my Body-Feedback treatments. The final step in completing the Body-Feedback system came with the integration of nutritional supplements and Chinese herbal formulas using Body-Feedback muscle testing. Acupuncture points are areas of low electrical resistance on the body where the body can absorb energy into the meridian system. On the center of the abdomen, there are seven meridians that run parallel with their points stacked one above the other and very close. This creates a large area of low electrical resistance to easily access the meridian system. By placing nutritional supplements, Chinese herbs, and essential oils in the largest area of low electrical resistance, the meridian system shifts, and changes can be felt within 60 seconds using the Body-Feedback muscle testing techniques. 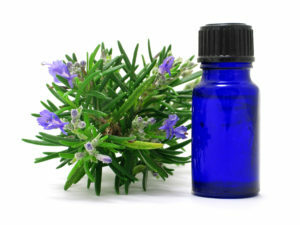 I began teaching these techniques in workshops in 2012 and was delighted to realize that essential oil consumers could easily test themselves using the Body-Feedback techniques. 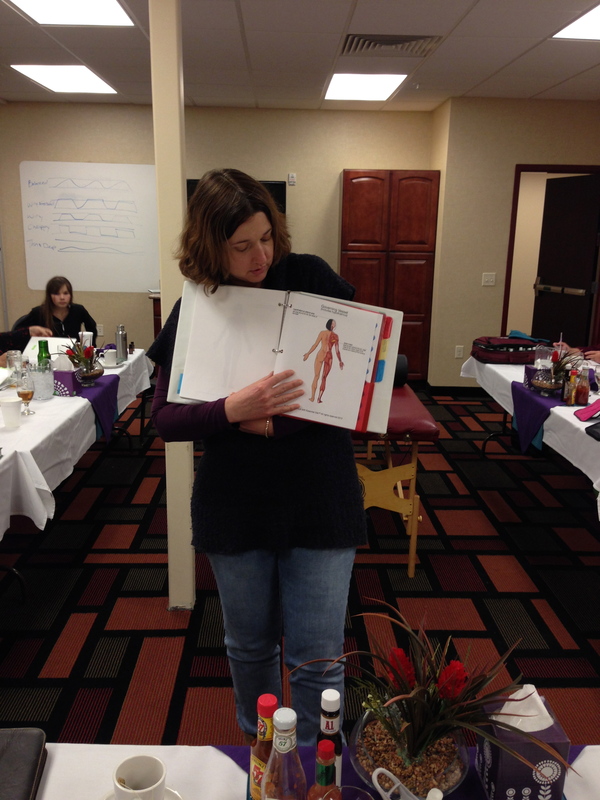 Shortly afterward I started teaching my system to healthcare professionals including acupuncturist, massage therapists, chiropractors, nurses, and medical doctors. Based on my first series of classes, I am currently writing my “Body-Feedback with essential oil self-care” series and am gearing up to teach both online classes and weekend workshops. I am pleased to offer the Body-Feedback technique as a tool for your healthcare use. Michelle is amazing! In Michelle’s holistic approach to healing, she takes into account your diet and lifestyle, and makes recommendations according to the signals that your body gives her. Since making the changes that she suggested, I literally feel like a new person. The acupuncture sessions are equally personalized, and the results are incredible – I leave feeling refreshed, mentally and physically balanced, and happy. Let me describe one of the most remarkable results of acupuncture. I had chronic pain in my jaw since I was 26, and thought that it was something that I would have to live with or treat with strong pain killers. Since the first session, Michelle, using acupuncture, completely alleviated my jaw pain – I find myself more attentive and focused in other areas of my life in absence of pain! I am so thankful to be in Michelle’s care! I first visited Isthmus Acupuncture a skeptic. I had suffered with planters fasciitis for nearly two years and after failed physical therapy and many months sleeping with a boot and performing heating and ice treatment, I was informed of Isthmus Acupuncture and Michelle. After only two treatments, my feet began to improve and after 4 treatments I was running again for the first time in over 2 years. I’ve become a full believer!!!! Michelle is warm and friendly and does a great job explaining her procedures and making sure that the patient is comfortable and happy with results. I also suffered with fertility issues with my first child and Michelle had informed me that the treatment for my feet was directly tied to my fertility issues and guess what? I conceived my second child while in treatment and am 10 weeks along. I have been to Michelle twice since I found out I was pregnant and she has greatly helped reduce my nausea and fatigue. Thanks to Michelle and her staff for great care and great service. I will be a patient for life!!! Not all acupuncture is created equal!  A friend recommended Isthmus Acupuncture and Michelle Buchanan to me almost a year before I made my first appointment there. I waited because I had already tried acupuncture for fertility through my HMO, having gone weekly for over 8 months where every appointment was the same—the needles placed in the same places and no results. The acupuncturist at my HMO assumed I’d be an “easy case” but estimated it would take more than a year to achieve pregnancy. Discouraged, I gave it up assuming acupuncture was not the answer to our fertility issues. What I didn’t know then is that not all acupuncture is created equal! Had I known then what I know now, I never would’ve waited! After all those “other” acupuncture appointments plus two failed fertility treatments (and many dollars down the drain), I realized that I needed something else…something more holistic. I finally scheduled my appointment at Isthmus Acupuncture, and happily it took Michelle and team just 1 month to help me achieve pregnancy. The very first month! After 2 years of trying! I was stunned, and this was no coincidence. Their style of acupuncture was unlike the acupuncture I had had before. They analyzed everything from my monthly cycle to my diet and lifestyle to my emotional state. From that they recommended some minor diet modifications, 2 well-timed Mayan abdominal massages and 1 acupuncture appointment. When I saw the positive pregnancy test that first month, I was overjoyed! But, I also couldn’t help but think of all those months of heartache and worries I could’ve saved myself had I booked an appointment sooner. Don’t wait like I did! I am continuing to see them now that I am through my first trimester. Each time I go, they reassess how I’m doing and what my body needs so they can tailor my treatment accordingly. I am continually recommending them to my family and friends for all types of ailments, not just fertility issues. I realize hindsight is 20/20, so if this review can do one thing I hope it encourages others to give Isthmus Acupuncture a try sooner than later…because not all acupuncture is created equal! What Michelle has uncovered through the Body-Feedback approach is magic in the best sense of the word. Magic that has the ability to change your life through direct communication with your body. 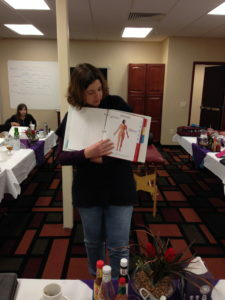 Michelle has tapped in to the body’s secret language and is able to ‘ask’ each unique body exactly what its specific needs are. The results I experienced through Michelle’s method were immediate. After 9 years of ‘throwing a dart in the dark’ with both Western and Eastern medicine, Michelle was able to make sense of the cause of my infertility during our first visit. And the results from Body-Feedback didn’t just make for another theory, the proof was in the pudding because by our second meeting, I was pregnant. When I sat down with Michelle at the first meeting I had already been to two previous acupuncturists and a few fertility experts. 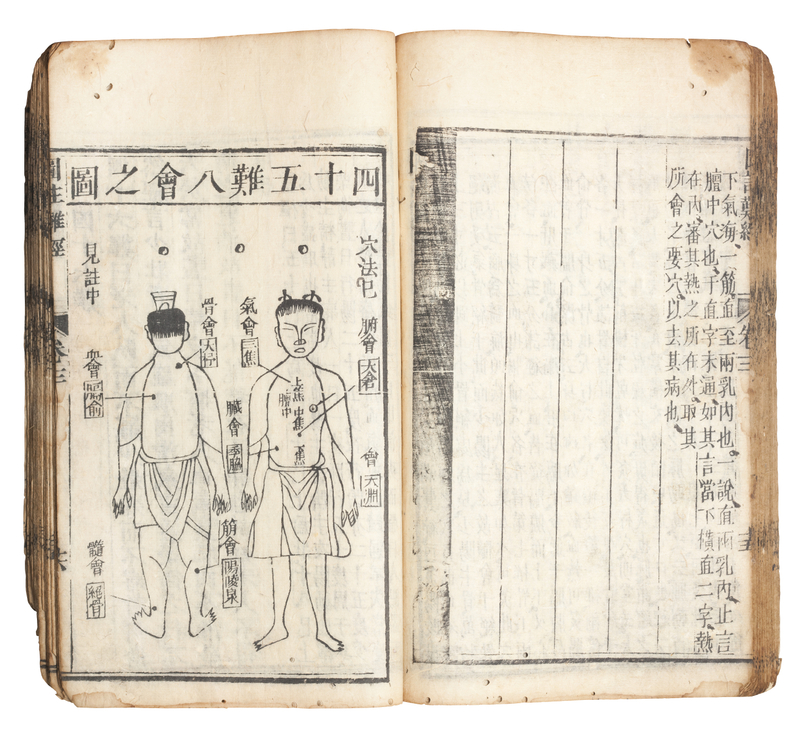 The acupuncturists prescribed countless Chinese herbal blends, a variety of vitamins and probiotics, a few different essential oils, and recommended a few diet changes. Whenever I would go back for my regularly scheduled sessions and there was no progress, a new herb or vitamin was suggested. So after a few visits, my days consisted of ingesting one or more Chinese herbal teas two or more times a day, 4 or more vitamins 2 or more times a day, probiotics 2 or more times a day, applying essential oils two or more times a day, and on and on. It was exhausting. And when asked, the practitioner couldn’t provide a definitive of how my treatments were progressing. So eventually, I was worn out and had to cease my treatments. A little while later I tried going to a second acupuncturist at a different practice and it was a similar story. Western medicine was no different. I did all the tests, did several rounds of hormonal therapy and two sessions of IUI with zero results and even less feedback. “Unexplained Fertility” was all I heard. This can be looked at as good because at least I didn’t have anything ‘wrong’ with me. However, although I was willing to keep plodding on, I was running out of options of therapies to explore and time was no longer on my side. So when I was recommended to Michelle by my physician, I was hesitant but willing to sit down with her. After all, I had nothing to lose and was familiar with her reputation in the community as a top acupuncturist. I was not aware of the Body-Feedback process but during our first meeting I shared my frustrations with her and without hesitation Michelle assured me that treatment with her would be different than my previous treatments and I would get the immediate feedback and definitive progress report I had been vying for the past nine years. On and off for years I had been seeing a chiropractor for an issue on my neck/upper back not realizing that issue could be tied to my infertility. However, after Michelle explained the hormone pyramid and how my neck issue directly tied to the base of the pituitary and hypothalamus base of the pyramid, and then when I was able to feel the tightness release while inhaling a certain essential oil blend, I knew she was on to something. My body spoke.